REA GRIMES is delighted to bring this large 4-bedroom semi-detached home with a playroom/ study to the market. Number 51 has ample car parking to the front of the property and is situated in a cul de sac. Only a five-minute walk to the train station. Accommodation consists of Entrance Hall, Playroom/study, Living Room, guest WC, Kitchen, Dining room, Family Bathroom, 4 double bedrooms (Master en suite). 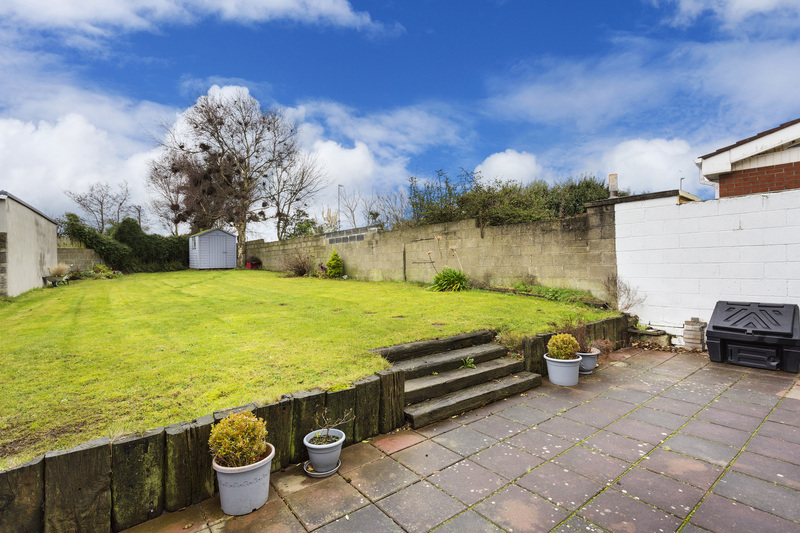 The property also boasts a large south facing rear garden which is not overlooked and is guaranteed to impress all potential buyers looking for their ideal home. The location is hard to beat for family living. There are a host of educational & sporting facilities on your doorstep. Skerries has been voted the tidiest town in Ireland and it is easy to see why. 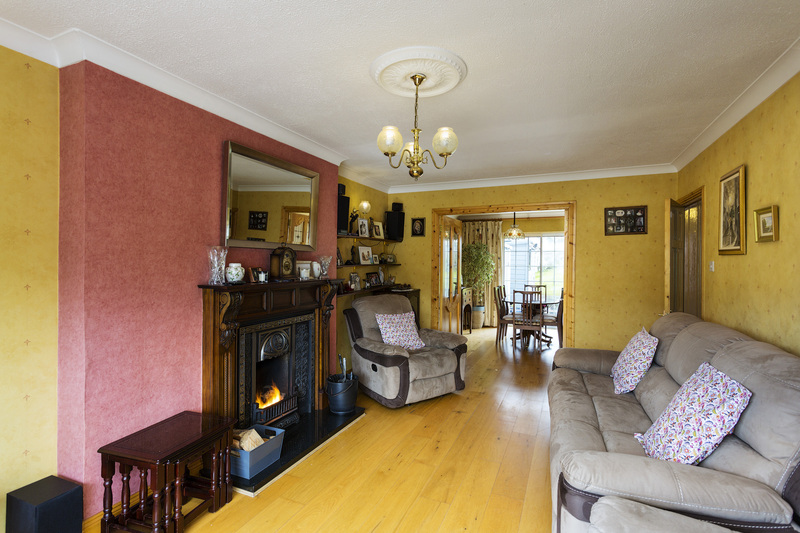 This vibrant small town offers many cafes, restaurants and bars which regularly feature in the top 10 in Ireland and numerous sporting clubs including golf, sailing, rugby, football, GAA, tennis, beaches and coastal walks all within easy walking distance from this stunning property. Skerries is served by Skerries Train Station and the no. 33 Dublin Bus. 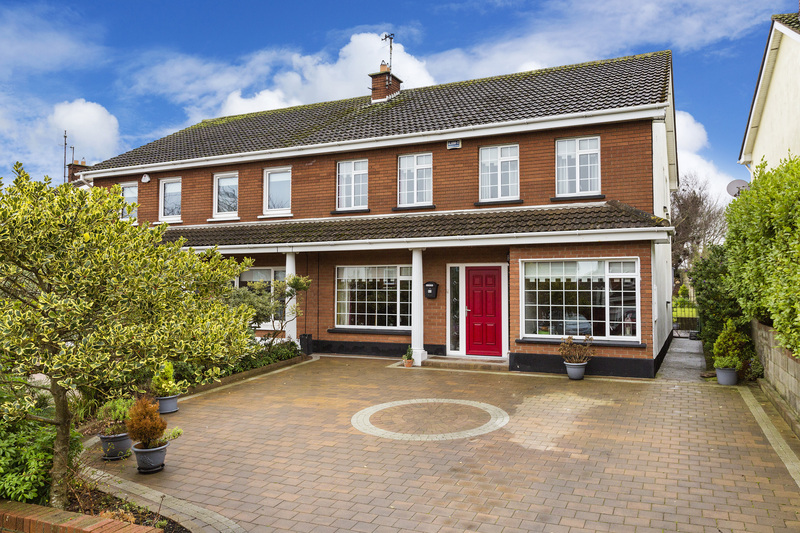 It is one of the most desirable locations to live in the greater Dublin area. Providing access to all rooms, wood flooring, dado rail, coving and alarm pad. Carpet flooring, shelving, large window. Wood flooring, feature fireplace, TV point. Double doors to the dining room. 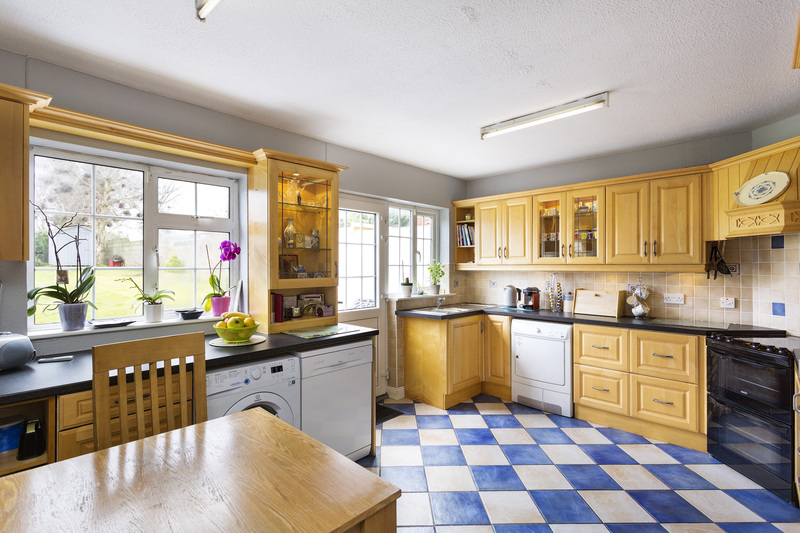 Tiled flooring fitted kitchen in a traditional country style, additional wall shelving, free-standing oven and hob. Access to rear garden. Wood flooring, coving, pendant light and sliding door to the rear garden. 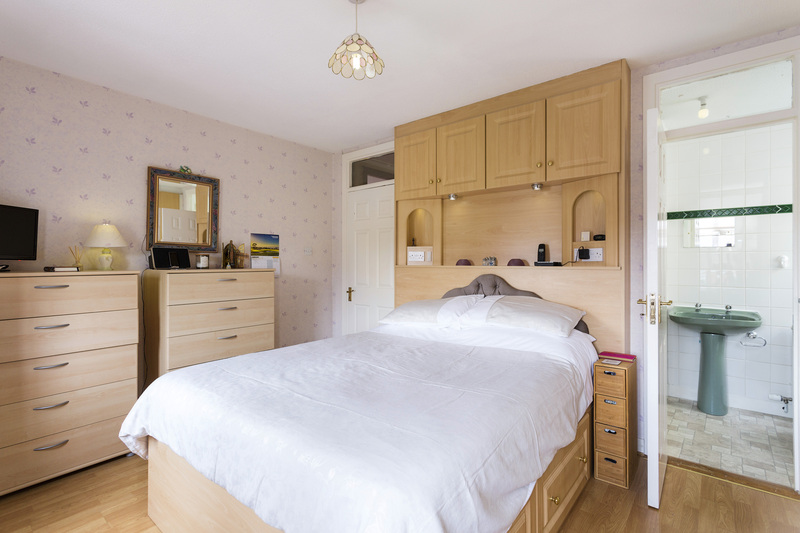 Located to the front, wooden floor built in wardrobes. 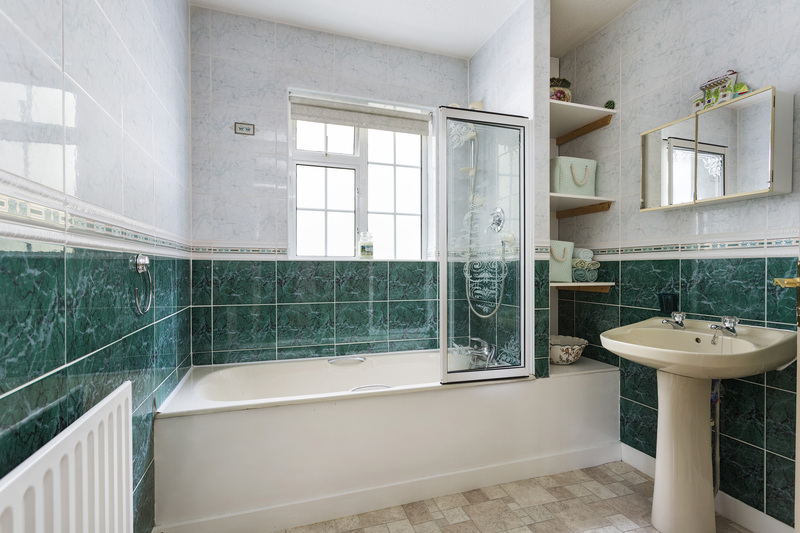 Lino floor, tiled walls, electric shower, whb, WC, window providing natural light and ventilation. 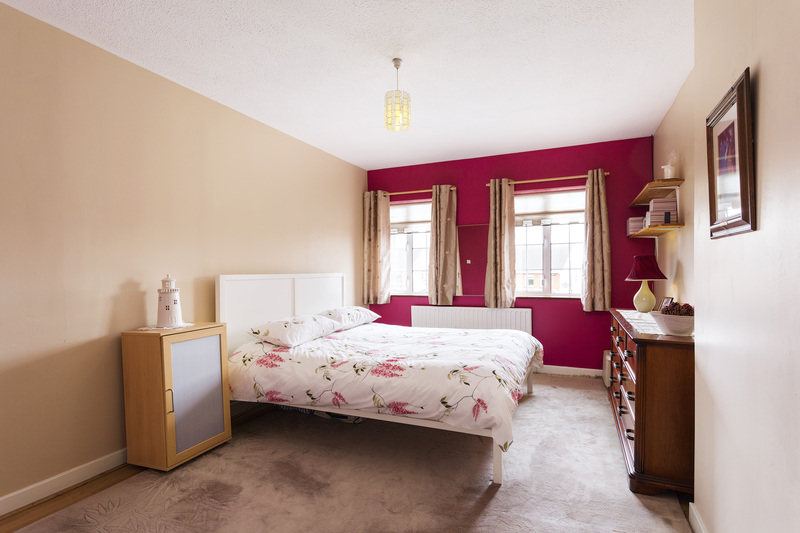 Large double bedroom located to the front of the property, wood flooring, built in wardrobes. 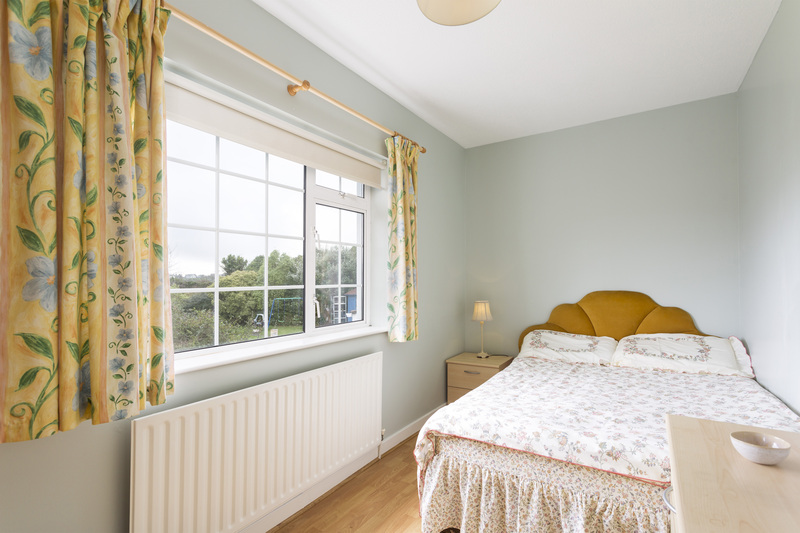 Lino flooring, tiled walls, bath, w,c ,whb, pump shower, built in shevlving and a window provides natural light and ventilation. Located to the rear of the property, large double bedroom with wood flooring and built in wardrobes. Located to the rear of the proeprty, bright spacious double bedroom with wood flooring and built in wardrobes. •	Private cul de sac location. •	South facing rear garden with side entrance. 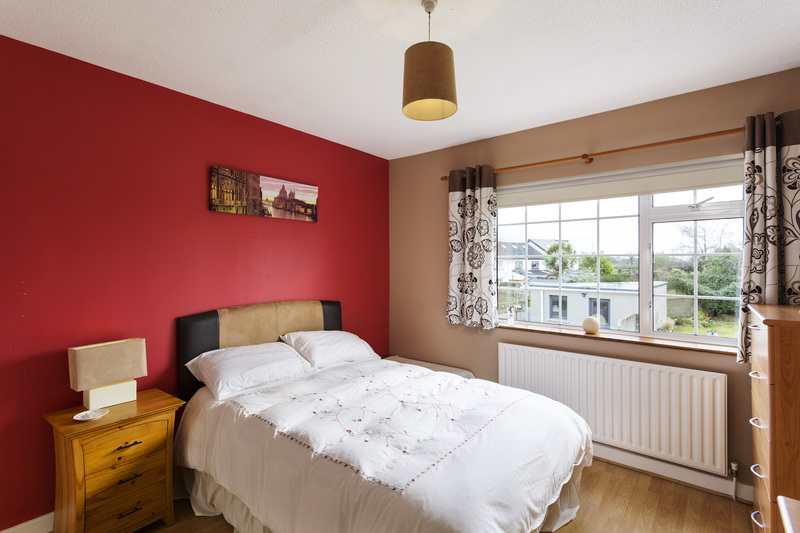 •	5 Minute walk from Skerries Train Station. Interested in 51 Selskar Avenue?